We are focused on expanding our fleet by identifying potential acquisition targets on terms which will be accretive to our earnings per share. Our acquisition strategy focuses on the acquisition and operation of the latest generation MR product/chemical tankers with fuel-efficient specifications and sizes of greater than 38,000 dwt, consistent with our current fleet. Additionally, we may acquire vessels in other sectors which we believe offer attractive investment opportunities, including crude oil tankers. We believe that recent advances in shipbuilding design and technology should make these latest generation vessels more fuel-efficient than older vessels in the global fleet that compete with us for charters, providing us with a competitive advantage. Furthermore, we aim to further nurture and maintain our excellent relationships with participants in the international ocean transport industry, including leading charterers, national and independent oil companies, oil traders, brokers, suppliers, classification societies, insurers, shipyards and others. Evangelos J. Pistiolis founded our Company in 2000, is our President and Chief Executive Officer and serves on our board of directors since July 2004. 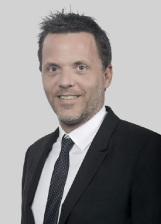 Mr. Pistiolis graduated from Southampton Institute of Higher Education in 1999 where he studied shipping operations and from Technical University of Munich in 1994 with a bachelor's degree in mechanical engineering. His career in shipping started in 1992 when he was involved with the day to day operations of a small fleet of drybulk carriers. From 1994 through 1995 he worked at Howe Robinson & Co. Ltd., a London shipbroker specializing in container vessels. 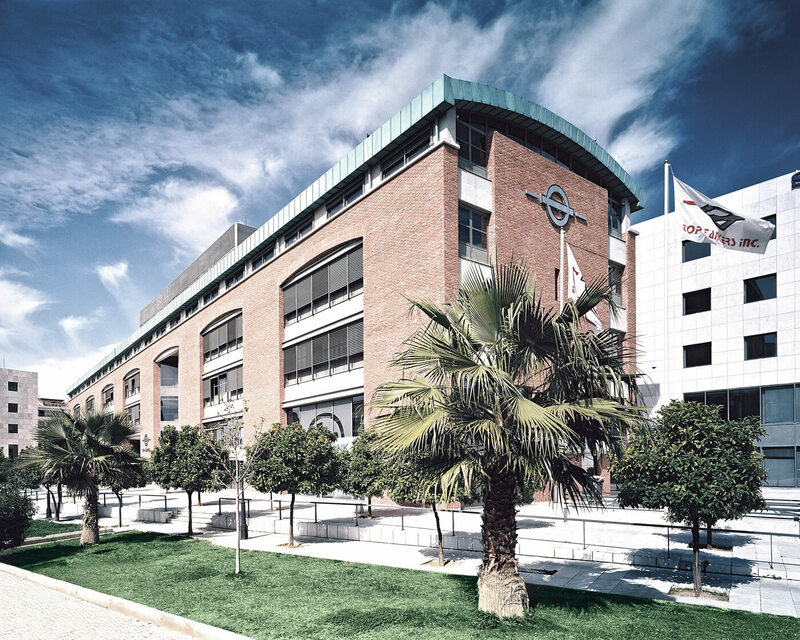 While studying at the Southampton Institute of Higher Education, Mr. Pistiolis oversaw the daily operations of Compass United Maritime Container Vessels, a ship management company located in Greece. 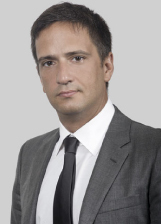 Alexandros Tsirikos is Executive Director of our Board of Directors since November 2008 and Chief Financial Officer since April 2009. Mr. Tsirikos is a UK qualified Chartered Accountant (ACA) and has been employed with Top Ships since July 2007 as the Company's Corporate Development Officer. Prior to joining TOP SHIPS, Mr Tsirikos was a manager with PricewaterhoouseCoopers where he worked for six years. 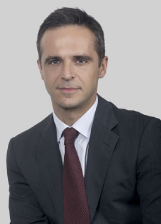 During his career with PwC, Mr. Tsirikos drew experience both from consulting as well as auditing as he was a member of the PwC Advisory team and the Assurance team. 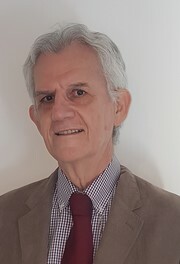 As a member of the Advisory team, he lead and participated in numerous projects in the public and the private sectors, involving strategic planning and business modelling, investment analysis and appraisal, feasibility studies, costing and project management. As a member of the Assurance team, Mr. Tsirikos was part of the IFRS (International Financial Reporting Standards) technical team of PwC Greece and lead numerous IFRS conversion projects for listed companies. He holds an MSc in Shipping Trade and Finance from City University of London and a Bachelor's Degree with honours in Business Administration from Boston University in the United States. He speaks English, French and Greek. Konstantinos Karelas has served on our Board of Directors since April 2014 and has been member of the Audit Committee since April 2014. 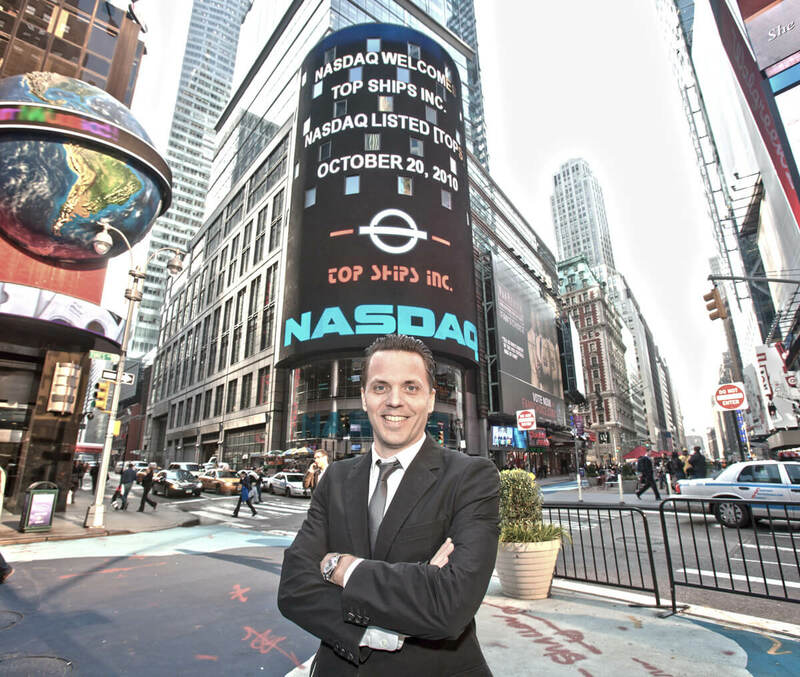 Since 2008, Mr. Karelas has served as the President and CEO of Europe Cold Storages SA, one of the leading companies in the field of refrigeration logistics. 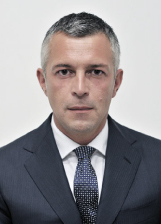 Paolo Javarone has served on our Board of Directors since September 1st, 2014. Mr. Javarone is a member of the Italian Shipbrokers Association. Mr. Javarone has been working, from 2000 to date, for Sernavimar S.R.L., one of the most reputable shipbroking houses in Italy, which cooperates with many of the oil major companies and trading associations of the industry. 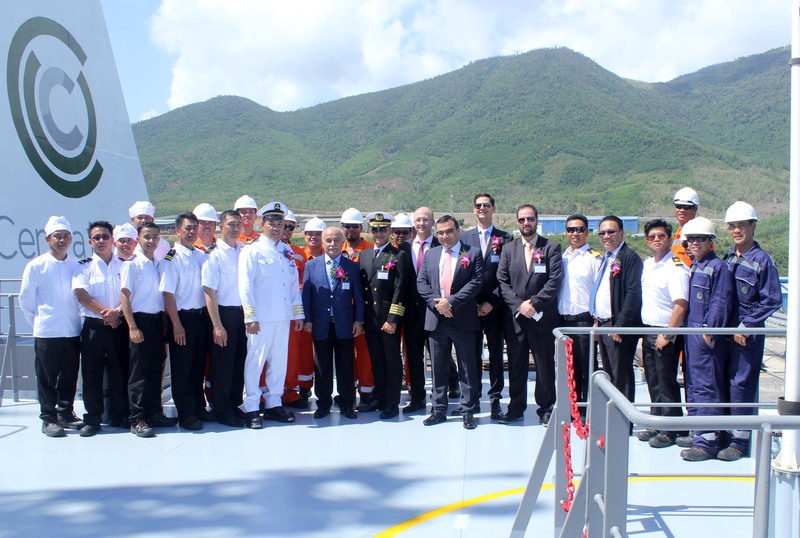 From 1994 to 2000, Mr. Javarone worked for Genoa Sea Brokers, in the tanker wing of the company specializing in clean petroleum products and edible markets. Previously, Mr. Javarone worked for S.a.n.a. Eur, a company based in Rome Italy, where he was tasked with supplying energy and offshore supply. Before S.a.n.a. and during his studies, Mr. Javarone worked for Sidermar di Navigazione S.P.A. in the dry cargo field. Mr. Javarone holds a Shipbroker degree from National Agents Association Shipbroking School in Italy and a degree in Shipping Economics and Law from Nautical Maritime School in Italy, as well. Captain Stavros Emmanouil has 47 years of experience in the shipping industry and expertise in operation and chartering matters. He obtained a Naval Officers degree from ASDEN Nautical Academy of Aspropyrgos, Greece and earned a Master Mariners degree in 1971. He has worked in various management capacities at Compass United Maritime and Primal Tankers Inc. From 2004 to 2009 he was the Chief Operating Officer of the Company. After leaving the Company, Captain Stavros Emmanuel has been an independent advisor to various shipping companies.